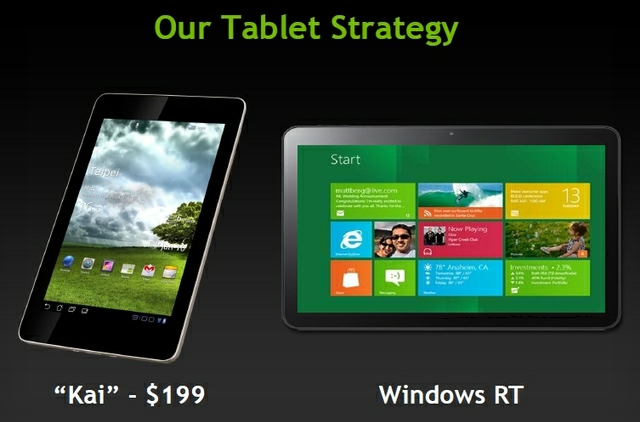 Last year, NVIDIA announced a then-groundbreaking tablet design called Kai. It was essentially a reference – a blueprint, if you will – for manufacturers to design and build extremely affordable tablets. The plan was clearly laid out, but the platform itself was incredibly flexible so the manufacturing costs and retail pricing could fluctuate as much as the design of the tablets themselves. Google's 2012 Nexus 7 was just one of the tablets that took advantage of Kai. We don't often use the words budget and powerhouse together in the same sentence. 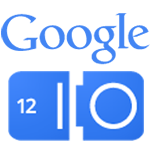 Google I/O is coming and it's time to get excited! It's like Christmas in June! It will be here in just a few short agonizing weeks - and we need to prepare. There is background information you need to know, rumors you should have in mind, and past announcements and acquisitions that need to be remembered. Google always leaves little news breadcrumbs for those that pay attention, and I pay attention. Back at CES, NVIDIA CEO Jen-Hsun Huang rocked the house when he briefly showed off a new 7" quad-core tablet that was said to be introing with a price tag of $250. 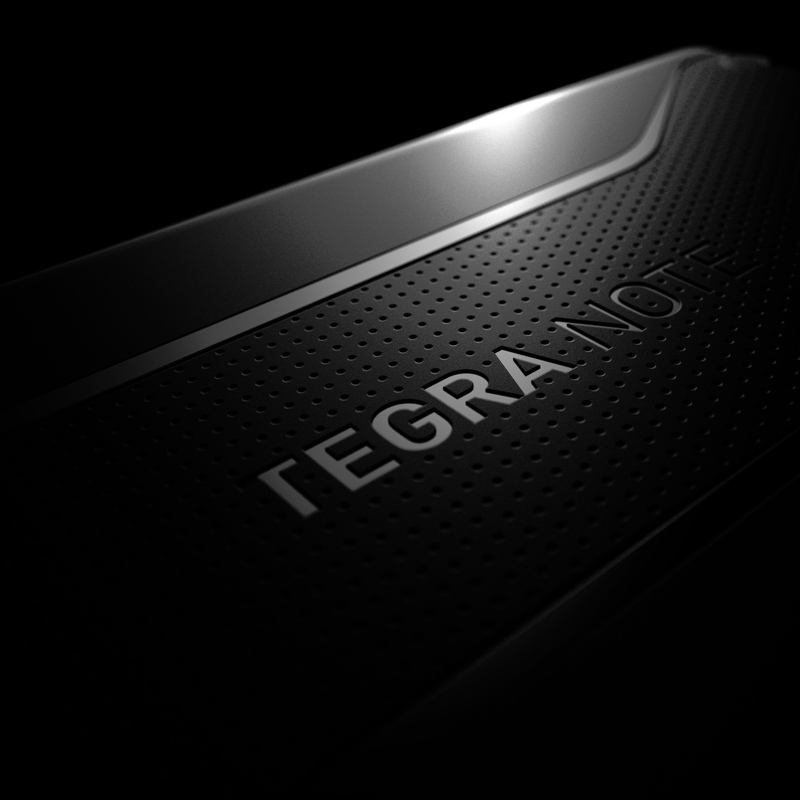 Since then, he publicly stated that $199 Tegra 3 tablets could become a reality sometime this summer. We're now hearing more details of how these budget powerhouses will become a reality: a new platform call Kai. 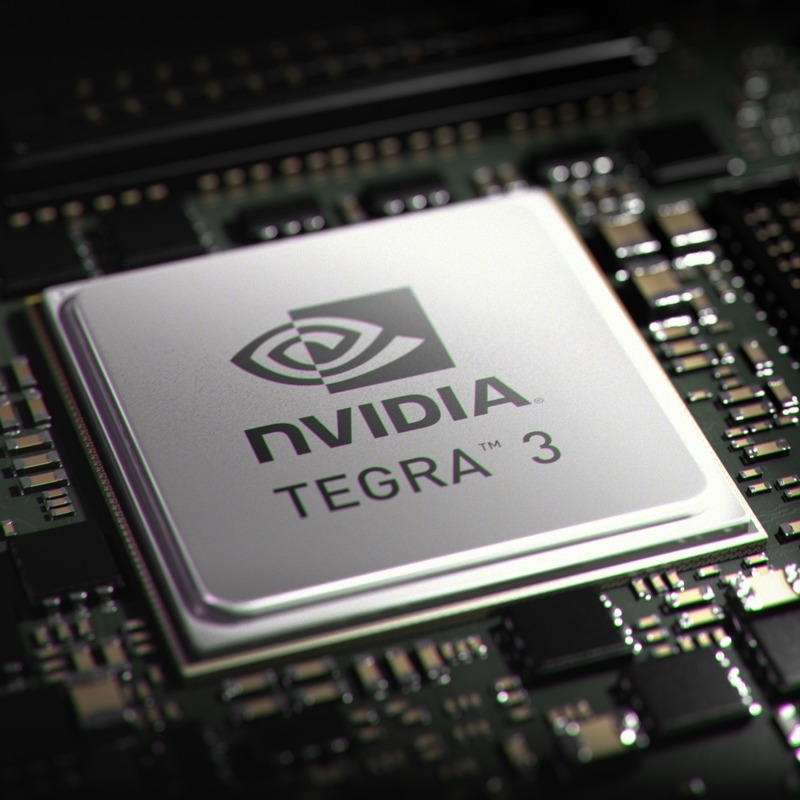 Little is known about Kai right now, only that it's based on the Tegra 3 chip, but is developed at a much lower cost.